RedBubble: 20% off everything. Get gifty with it. - Blog @ That Awesome Shirt! RedBubble: 20% off everything. Get gifty with it. 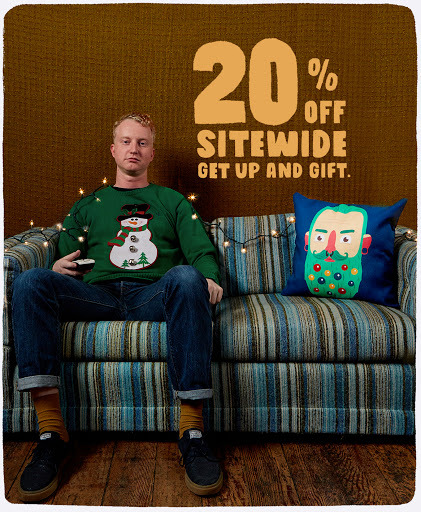 20% off sitewide. Get up and gift. Only valid 13th of November, 2017.